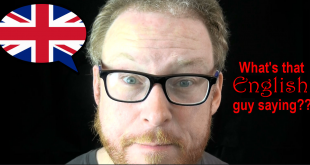 What’s That English Guy Saying? 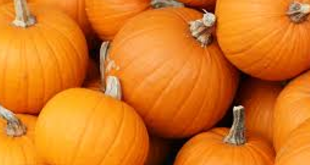 Love it or hate it, pumpkin spice is everywhere. 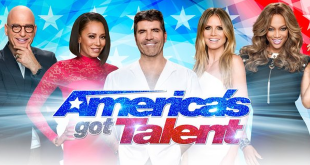 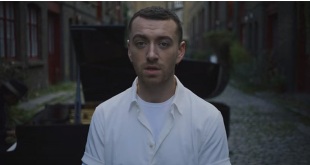 CONGRATS to the winner of season 12 of “America’s Got Talent”! 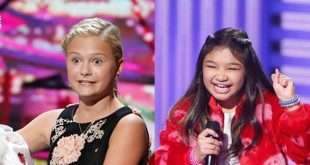 The stars were out last night for the America’s Got Talent finale. 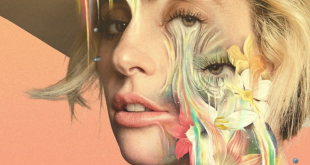 A new trailer for Lady Gaga’s Netflix documentary is showing a personal side of the superstar. 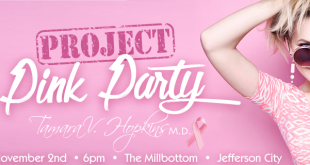 Join us for Project: Pink Party at The Millbottom in Jefferson City on Thursday November 2nd! 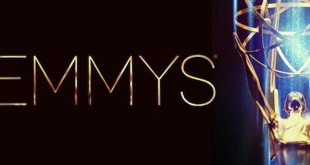 Women ruled the 69th Primetime Emmy Awards last night.